Kidney Stones – Ayurvedic/Natural Treatment – Dr. Nishal R.
Kidney stones can cause excruciating pain, especially since they have to be passed out via urination. Not only are they painful, but they’re also very difficult to get rid of when they get large. Kidney stones tend to form as a result of Oxalates. Oxalates are found in foods like Spinach, Kale, Nuts, Beets, and Bran flakes. In addition to this, Uric acid and Calcium play a role in Kidney stone formation as well. In some cases, stones may be made up of cystine, ammonium acid urate, xanthine, or dihydroxyadenine. 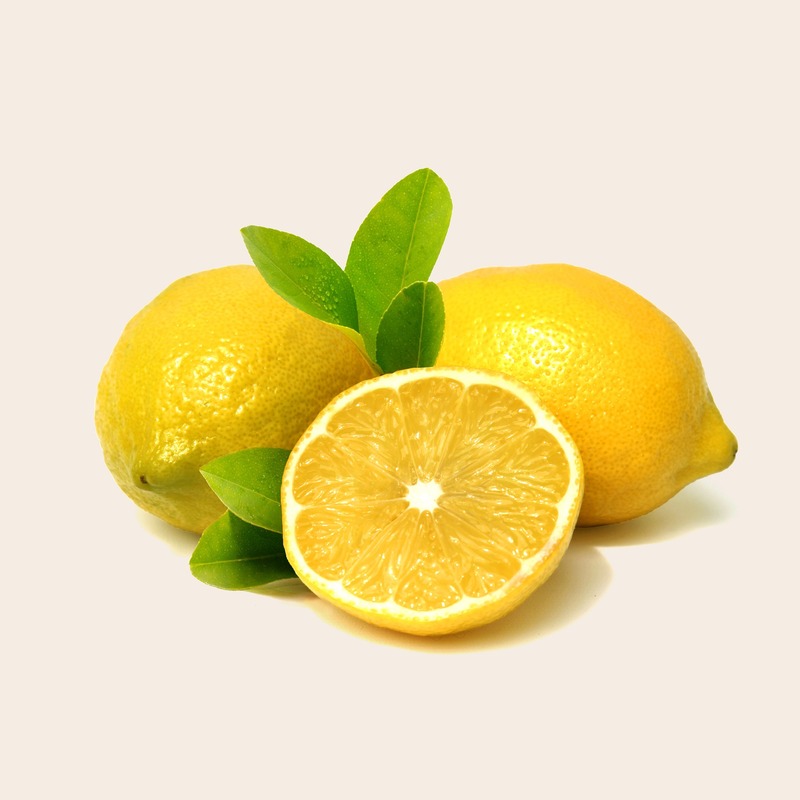 Lemons contain citric acid which are known to break down oxalates and dissolve kidney stones. In fact, one study suggests that lemon juice can work as an alternative to potassium citrate in treating urinary calcium stones (1,2). Consuming lemon juice 2-3 times daily in a dose of one squeezed lemon in a glass of warm water, will help to reduce kidney stones. Commonly known as “Punarnava” in Ayurvedic Medicine, this herb is a potent anti-urolithiasis effects. 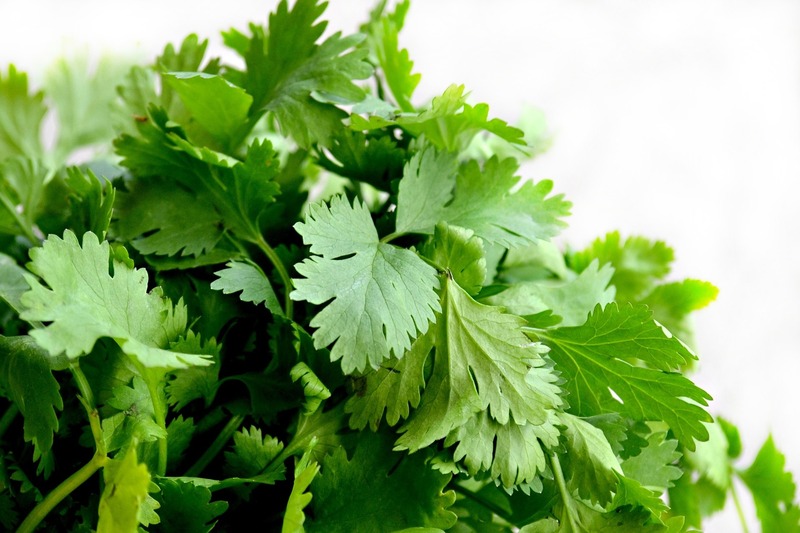 Studies have shown that Boerhaavia can reduce size and count of Calcium-Oxalate Monohydrate crystals as well as Calcium-Oxalate Dihydrate crystals. 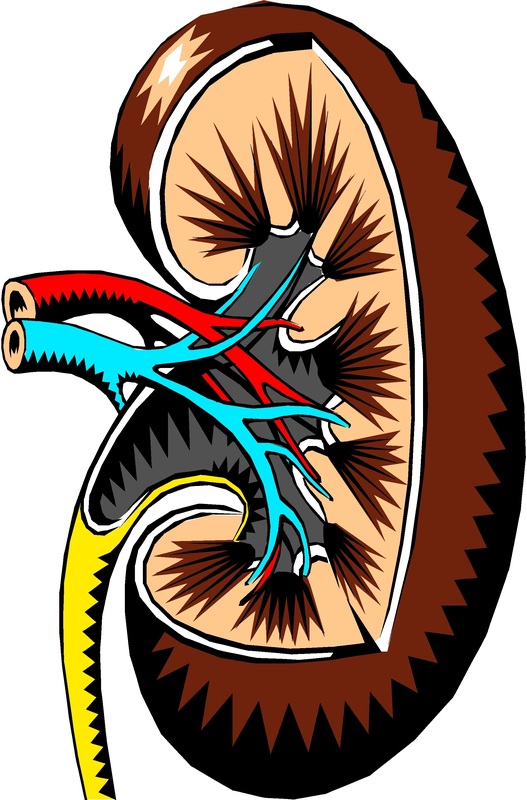 It also possesses effective nephroprotective effects and is a potent diuretic (3-5). I’ve witnessed cases where kidney stones were eliminated by simply eating the above mentioned foods along with lemon water. Hence one should not underestimate the power of food as medicine. Try avoiding the consumption of oxalate rich foods, milk/dairy, and other foods with high mineral content while trying to get rid of kidney stones.